If you love outdoor activities then the Pine-Featherville area is the place for you! 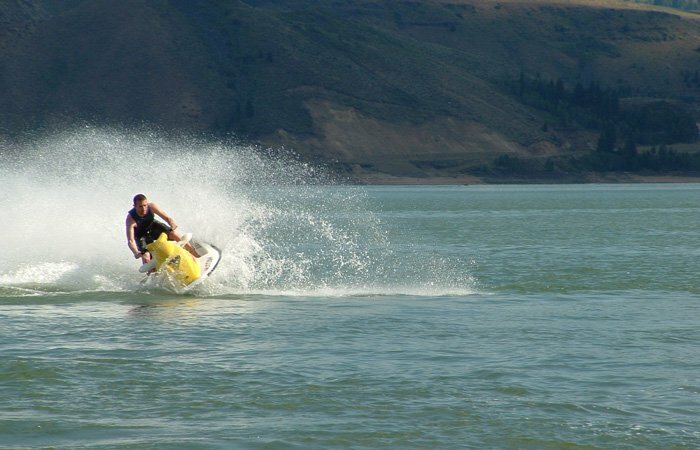 From a relaxed fishing trip in the mountain streams to a high paced off-road excursion, the area offers a wide variety of possible activities. With over 380 miles of marked trails and forest service roads this is the starting point for all your adventures, winter and summer. 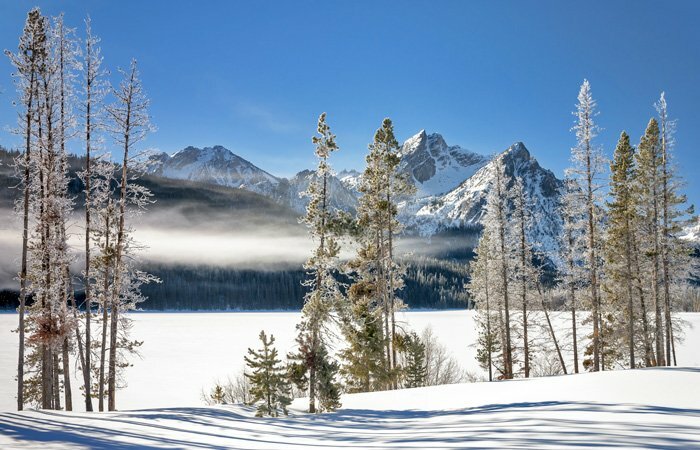 From nearby mountain streams, alpine lakes, and high mountain plains to hot springs, old ghost towns and mining claims there is ample choice when choosing how you will spend your day. 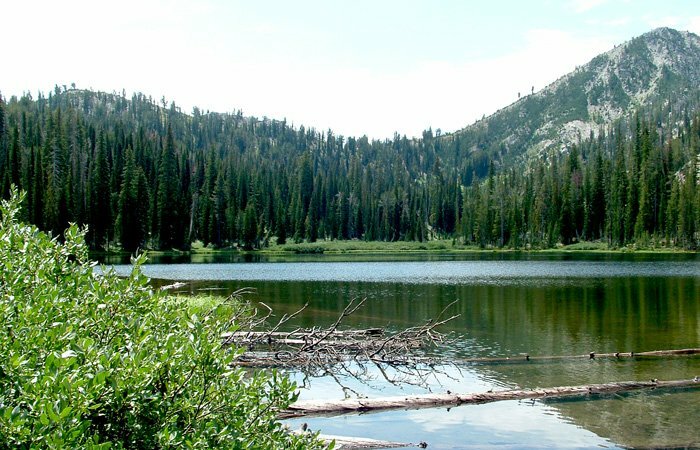 Go out and explore the beauty of the Trinity mountains or sit before the fire and relax in the cool, crisp, mountain air. The golfers in your group can hit the links while the non-golfers enjoy themselves in other activities! 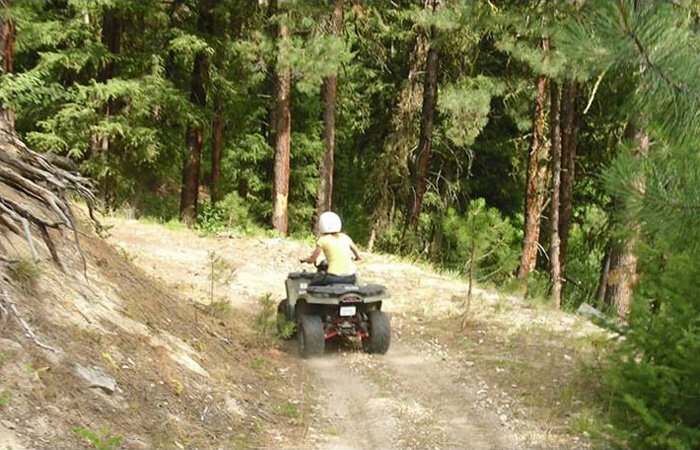 You can literally walk out your door and onto your ATV or snowmobile and in moments be out exploring the more than 380 miles of trails that wind their way through the Boise and Sawtooth national forests! All of our properties are located near the end of the plowed roads in the winter! Drive on paved roads right to our front door! Four-wheel drive is not (normally) required! Come enjoy a rustic experience without having to resolve yourself to rustic accommodations! Some springs are easily accessible while others take someone with a more adventurous spirit! 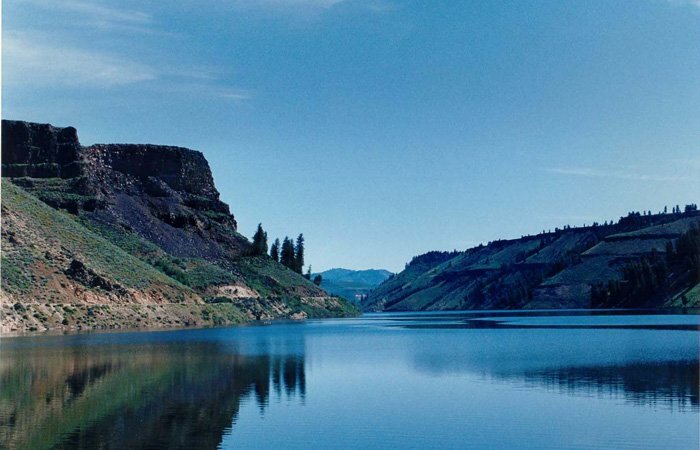 Some of the most beautiful country in Idaho is just the other side of your lens! 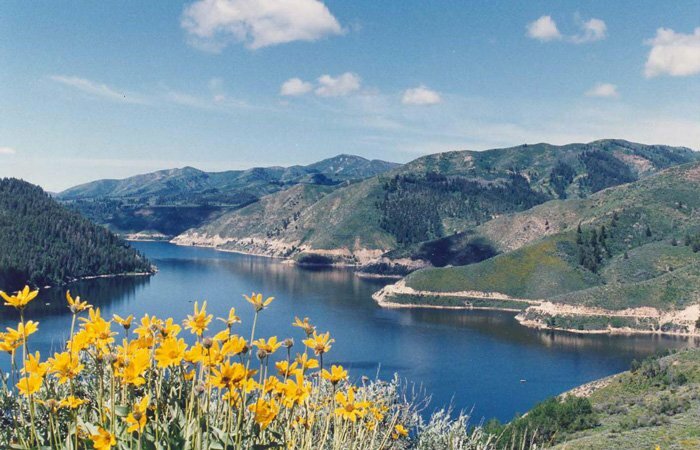 Come and enjoy the beauty of the Trinity mountains!